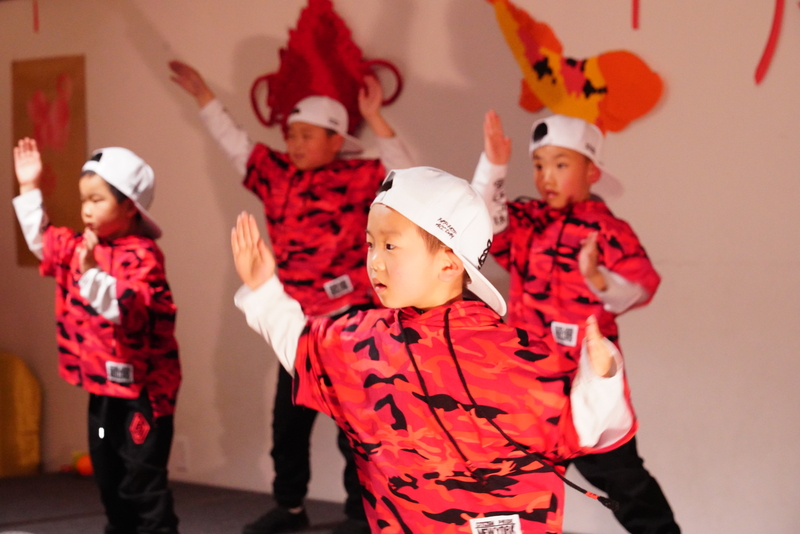 For two days in early March, BASIS Independent Fremont was a center of cultural activity! 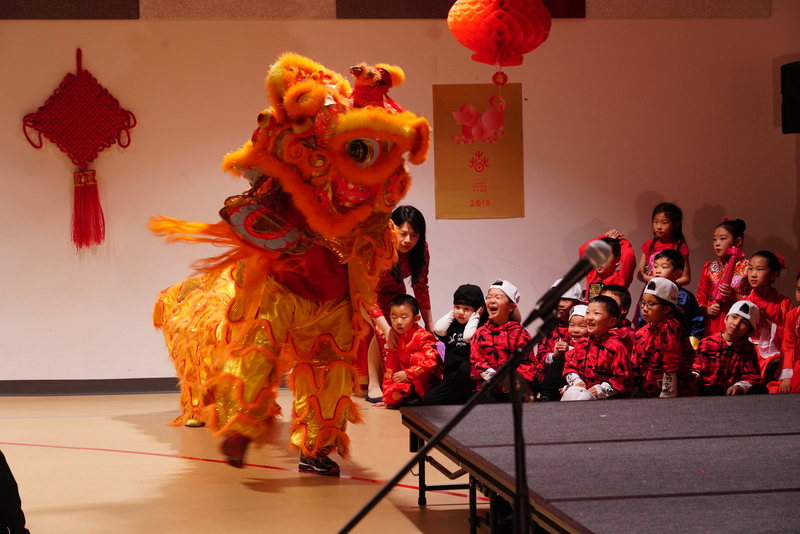 Parent volunteers and student cultural ambassadors shared the Chinese culture with the entire school community through a variety of activities and performances. 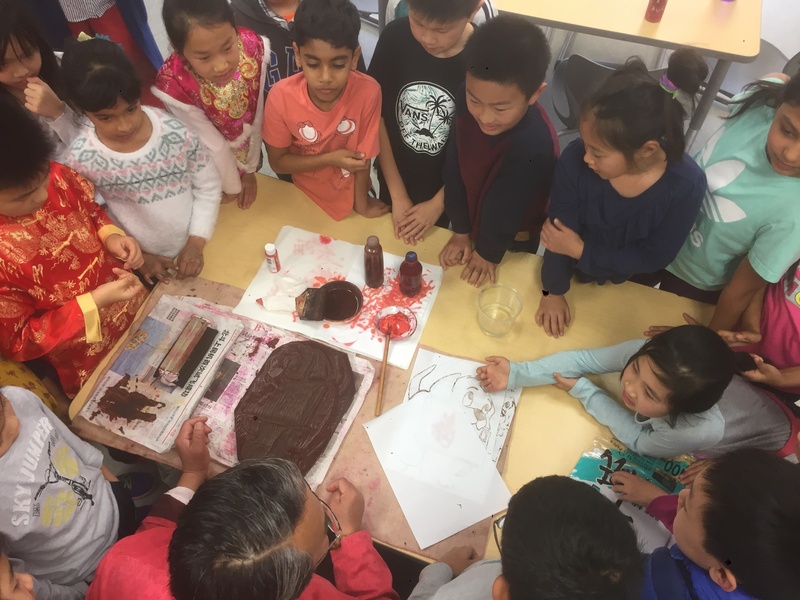 In the second year of a parent-run project, the Lunar New Year celebration committee learned even more this year while prepping for the event, beginning back in December, before the winter break. 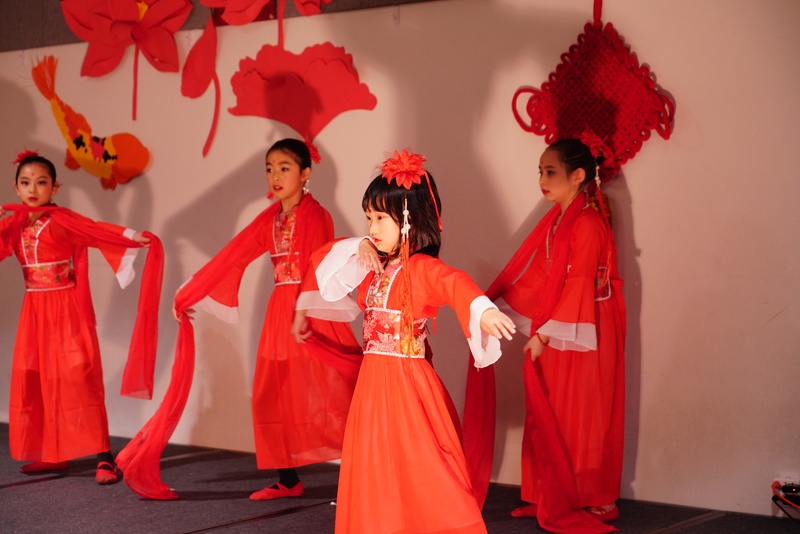 After meeting with the administration and settling on an appropriate date for the event, the parent volunteer committee began organizing this year's celebration in earnest, adding student volunteers into the mix early on so they could train as helpers and translators for the activities where the performers or artisans only spoke Mandarin. 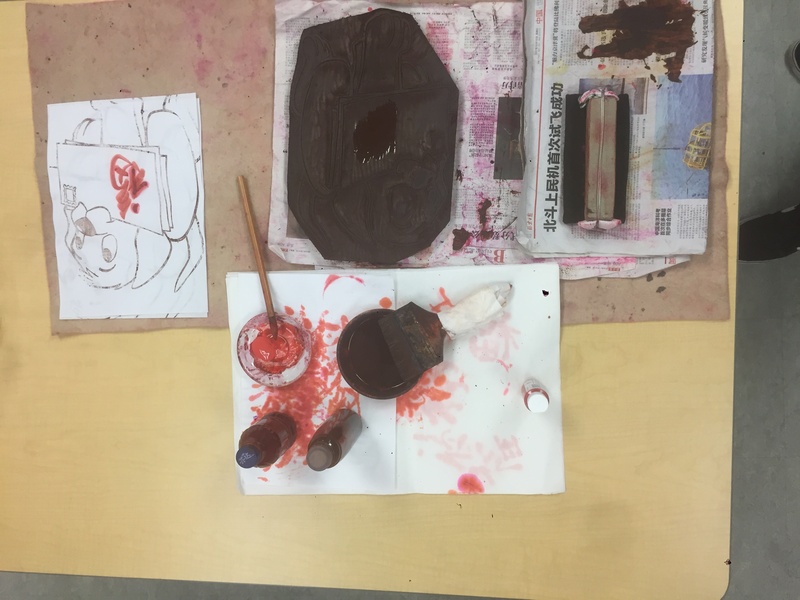 On Thursday, the first day of activities for students, a series of demonstrations were held, including woodblock printing and shadow puppets. Students learned about paper cutting, kites, Chinese knots, and other art forms! 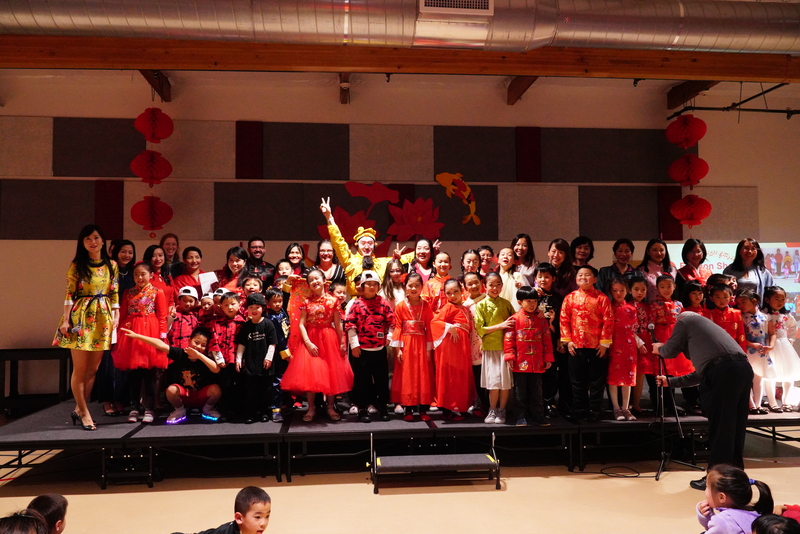 Friday's activities were open to all parents and BASIS Independent Fremont staff, and included the highlight of the program for many, the Chinese Fashion Show. Students (and several teachers!) 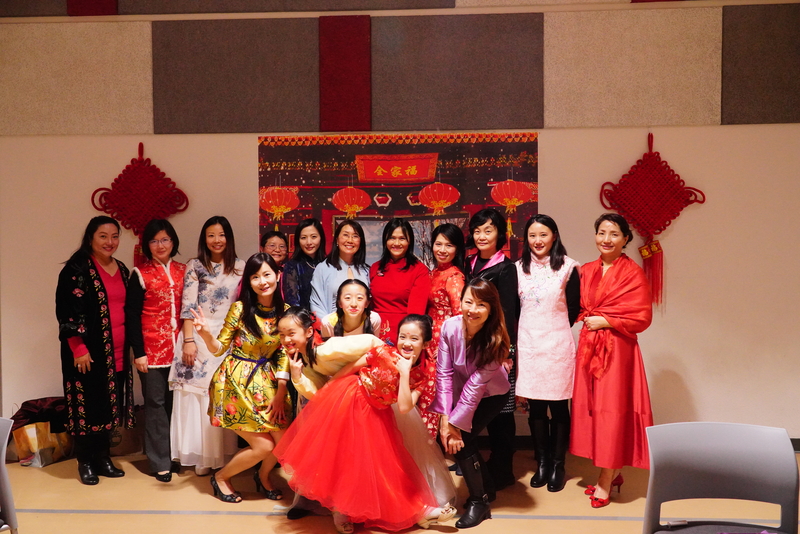 wore outfits sent over from China to showcase the diversity and beauty of the garments. 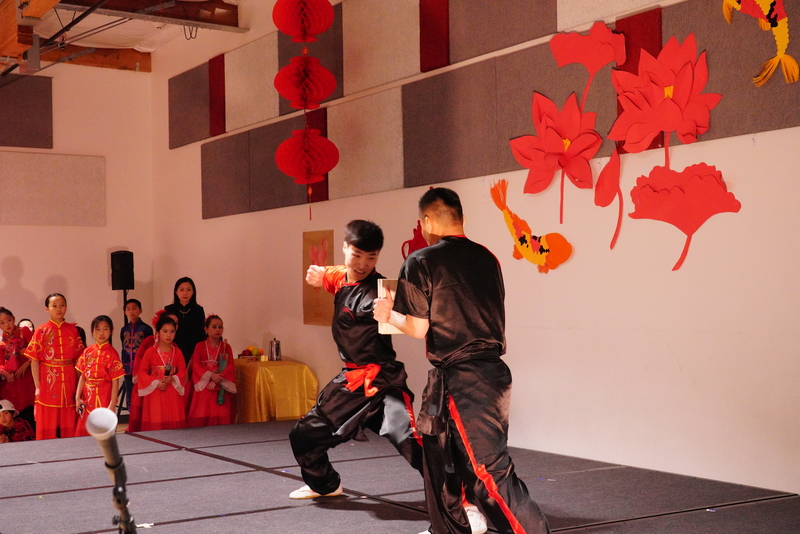 A Kung Fu demonstration by students and professionals excited the audience, and lion dancing heightened the energy of everyone in attendance. 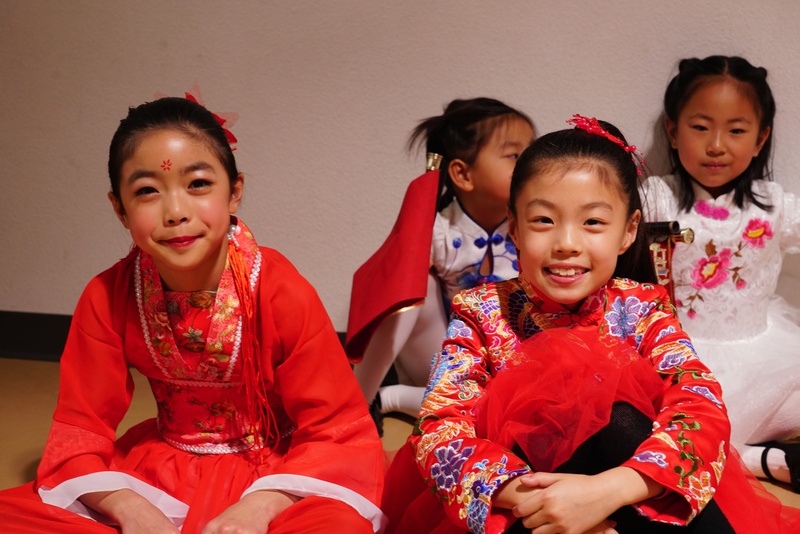 "This year we had much more teacher participation," says Helena Shen, parent organizer of the Lunar New Year event. "I want to see everyone join in next year! The students love their teachers, their peers, and their Head of School on stage." "Cultural events like this are wonderful experiences for our students," says Dr. Ashley Leyba, Head of School at BASIS Independent Fremont. 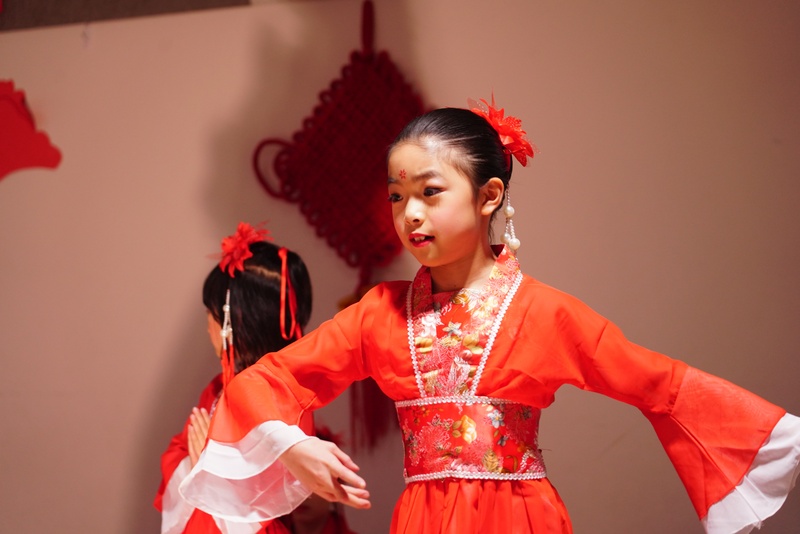 "We love that they are so involved with the production and participation of the Lunar New Year show and can share what they have learned about the Chinese culture with their friends and families." Information about next year's annual Lunar New Year celebration will be available during the winter. Everyone is encouraged to get involved! A big thank-you goes out to all our parent, student, and staff volunteers who helped make this year's event such a success. Don't miss our next post! Subscribe to our blog and stay tuned for the next post giving you an inside look at BASIS Independent Fremont. Follow us on Facebook, Instagram, and Twitter for the latest buzz from BASIS Independent Fremont!